A sandy tribute to the Tsunami victims The destruction from the Japanese earthquake and tsunami yesterday is slowly coming into focus. The magnitude 8.9 earthquake, the strongest ever in Japan, sent a wall of water through coastal cities, sweeping away homes, inundating farmland, causing fires, and exacting a heavy death toll. 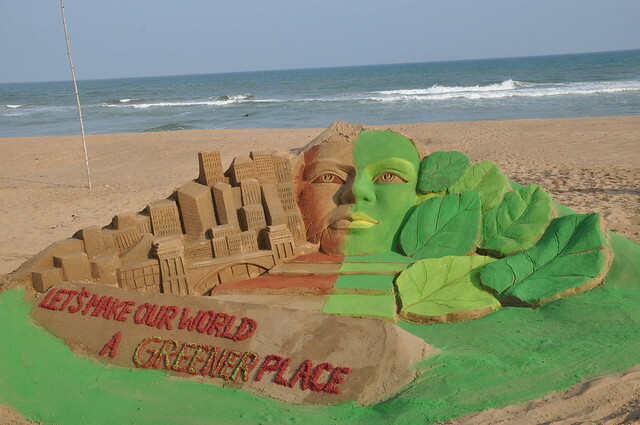 International sand artist Sudarsan Pattnaik created a sand sculpture to tribute the tsunami affected victims at Puri beach of Orissa. 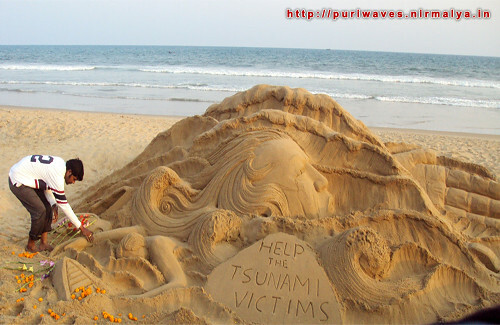 On his sculpture he shows a big face floating on water wave and a signe “Help the Tsunami Victims”. 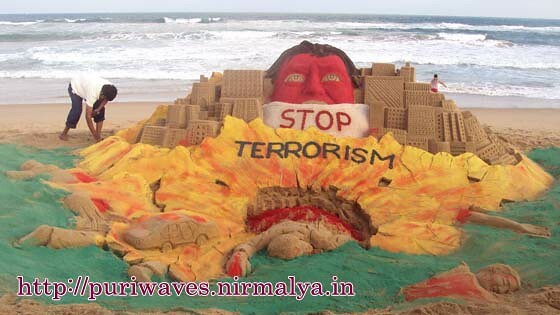 Today lots of people gathered at Puri beach to pay tribute. 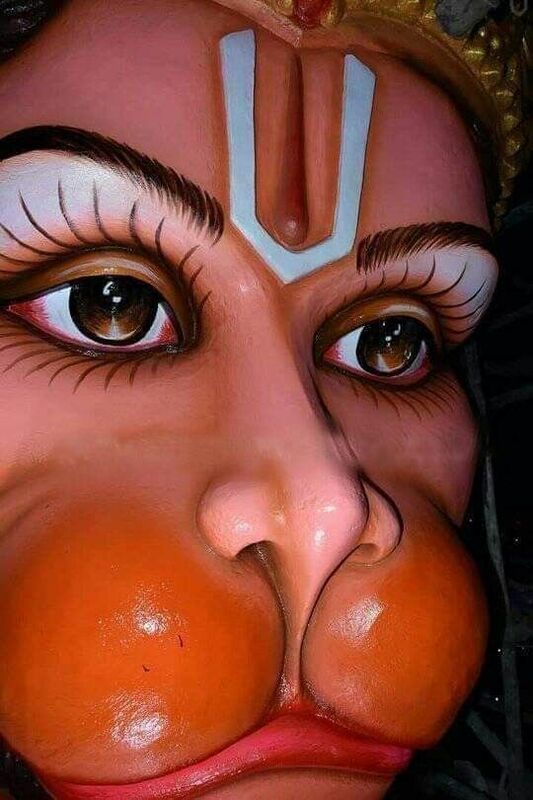 I was shocked when I saw the news as an artist I thought to pay tribute through my sand art and I am also appeal to the people of World to support them on this situation. 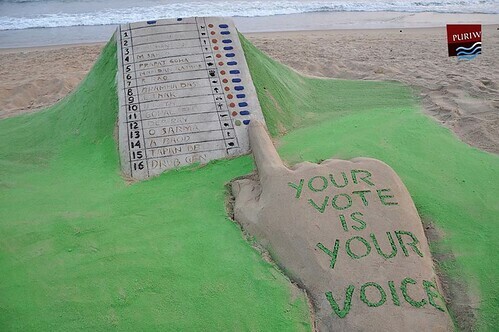 Pattnaik use 8 tones of sand to complete this in 4 hours with his students. . Sudarsan has participated in more than 45 sand sculpture championship and festival around the world and got the World championship title in Berlin 2008 for sand sculpting.